Author A.B. Loren writes contemporary and clean romance novels. 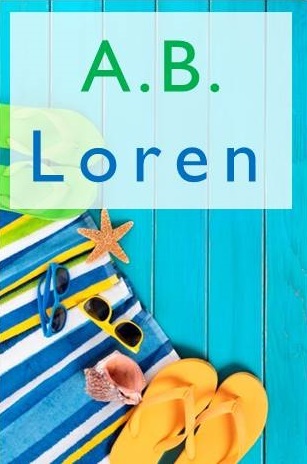 Loren’s debut novel will be published soon by Reader Hill. Click on any of the books shown below for more details. A.B. 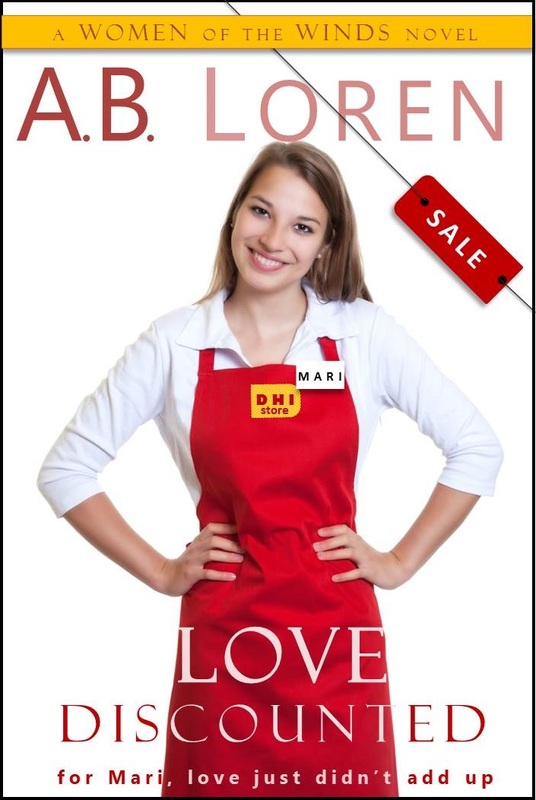 Loren is an author of romances where you will encounter love, danger, faith, and fears. Loren writes exciting yet encouraging stories, where faith is an integral part of the tale and God’s love for all of us is apparent. The Women of the Winds trilogy (A.B. Loren’s first series of Contemporary Christian Romances) follows the lives of ordinary women facing extraordinary life challenges. Set in a windy mountain pass that lies between urban Los Angeles and the vast desert to the east, this series is both fun and thrilling to read.